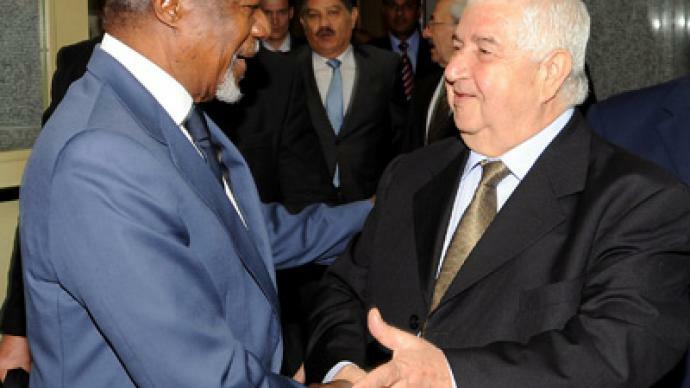 UN peace envoy Kofi Annan is in Iran after finishing a round of talks with Syrian authorities in Damascus. 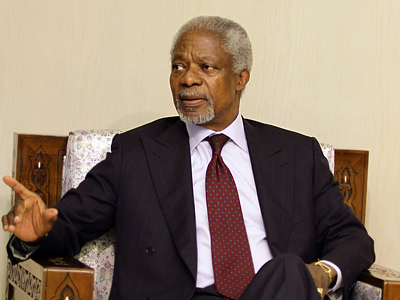 The trip reinforces Annan's belief that Tehran is one of the key players in finding a solution to the conflict in Syria. ­Annan described his talks in Damascus as constructive, saying the sides agreed to move ahead with implementing a peace plan proposed by the envoy. "We agreed to an approach which I will share with the opposition," he told reporters. "In both meetings we reassured Annan of Syria's commitment to implement the six-point plan and hope the other side is mutually committed," Foreign Ministry spokesman Jihad Makdissi wrote on Twitter. Meanwhile, the UN and Arab League special envoy has arrived in Iran, Syria's main ally in the region. 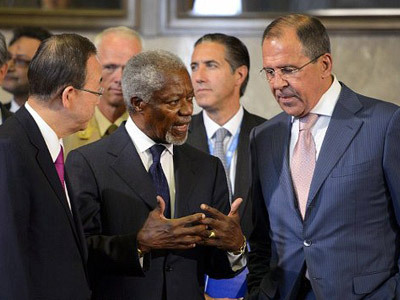 While Annan was holding talks with Syrian authorities in Damascus, Moscow has conducted a round of negotiations with the Syrian opposition. 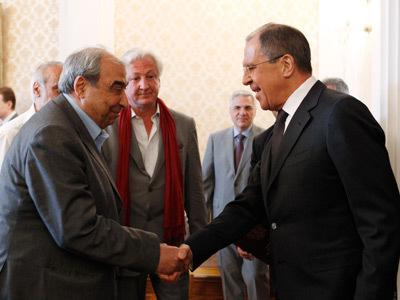 Russia's Foreign Minister Sergey Lavrov met with a Syrian delegation led by Michel Kilo on Monday. ­Moscow has also invited another prominent opposition group, the Syrian National Council (SNC), to come to Russia for talks. The delegation is expected to visit after July 10, the Foreign Ministry said, though no exact dates were announced. 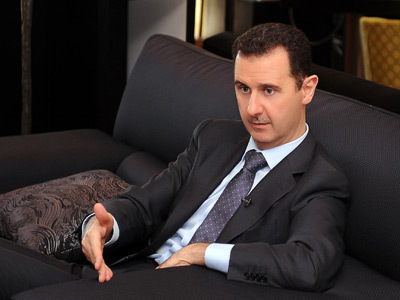 The SNC has repeatedly said that it sees a solution for Syrian crisis only in the ouster of President Assad. 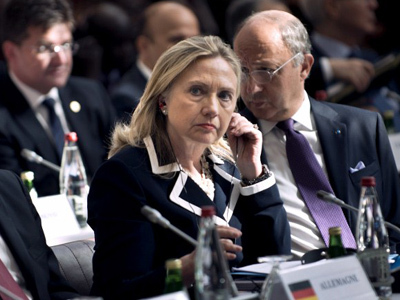 The majority of Western countries consider the group to be the only “official" opposition. In April, Friends of Syria recognized the SNC as the "legitimate representative" of all Syrians.